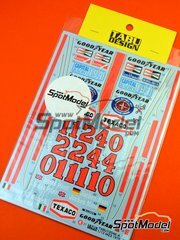 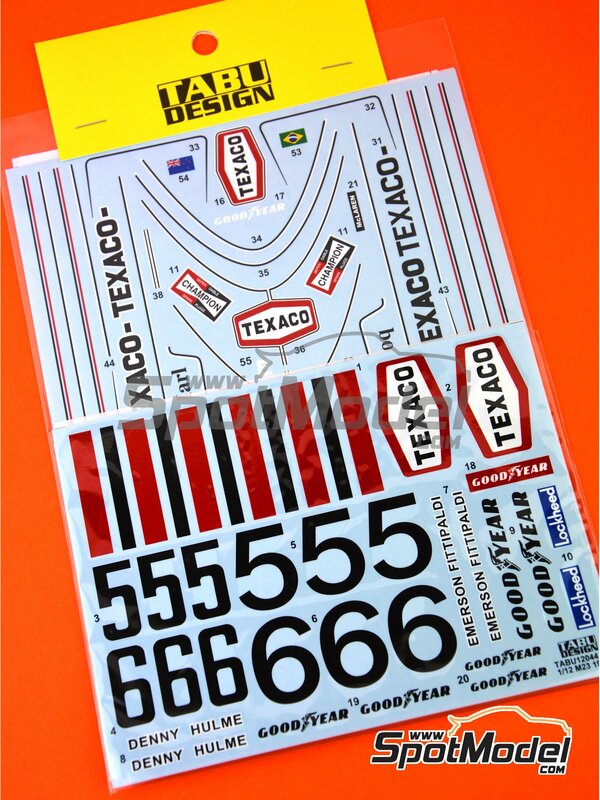 Decals for decorating the official Hulme's and Fittipaldi's M23 as they raced in 1974, including tobacco sponsor logos. 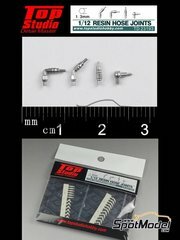 Manufactured by Tabu Design in 1/12 scale with reference TABU12044R. 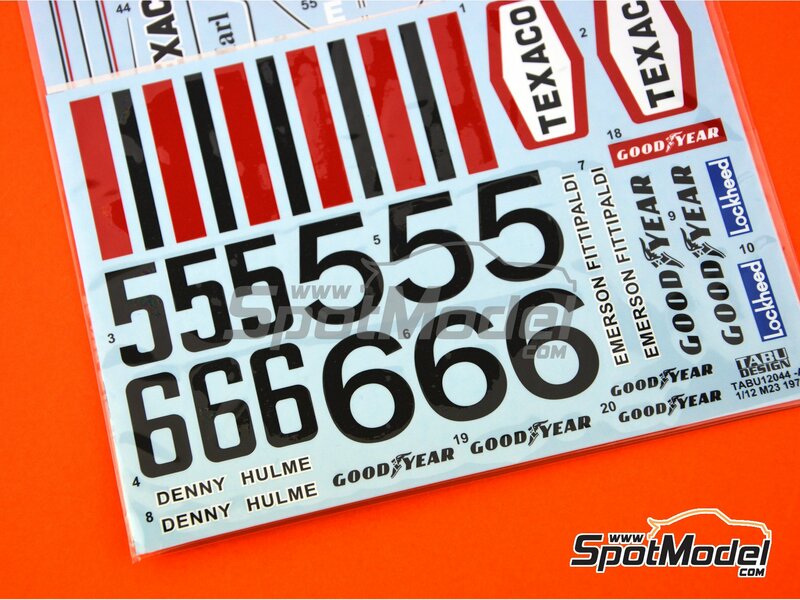 Raced at the FIA Formula 1 World Championship in 1974. 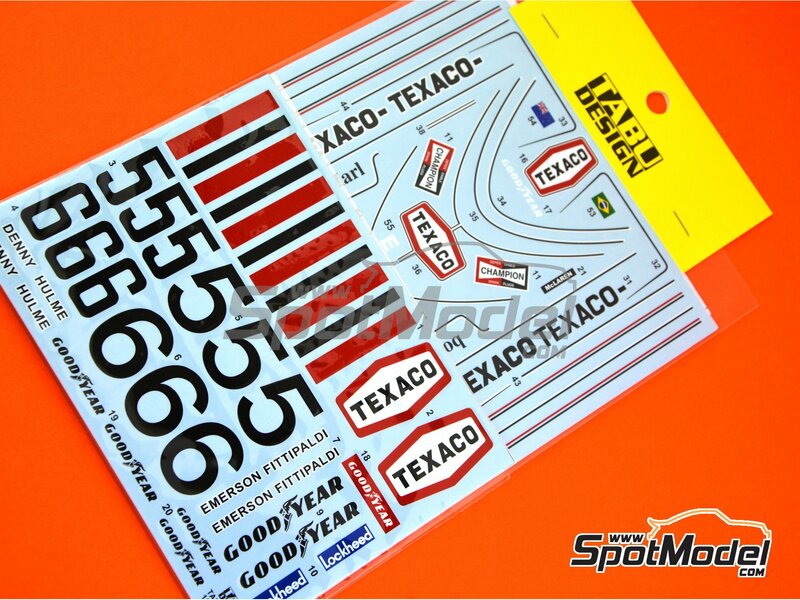 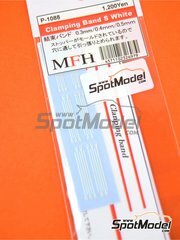 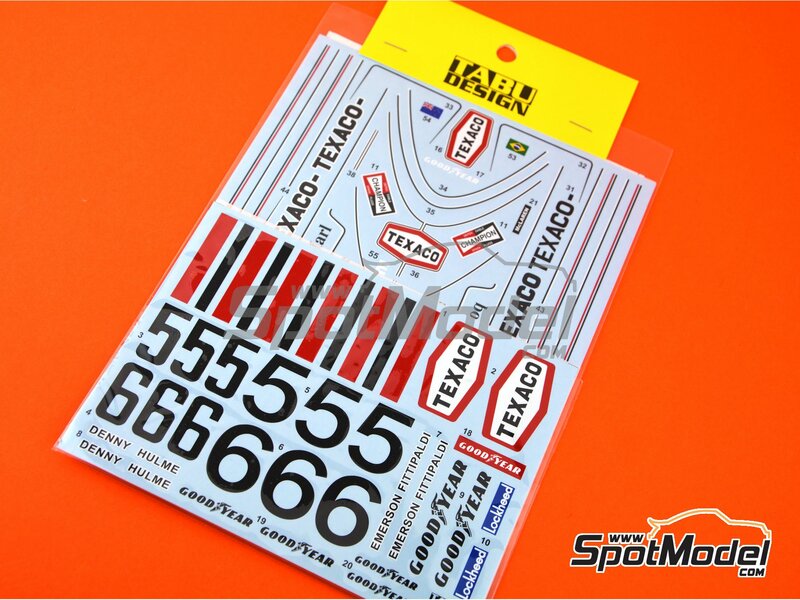 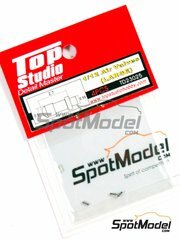 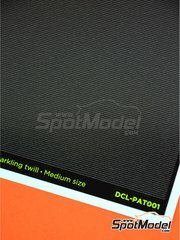 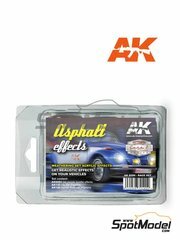 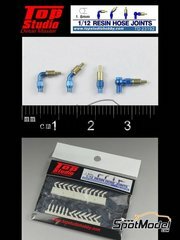 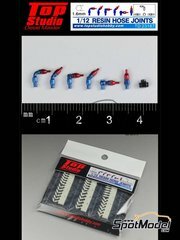 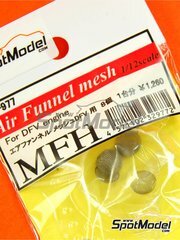 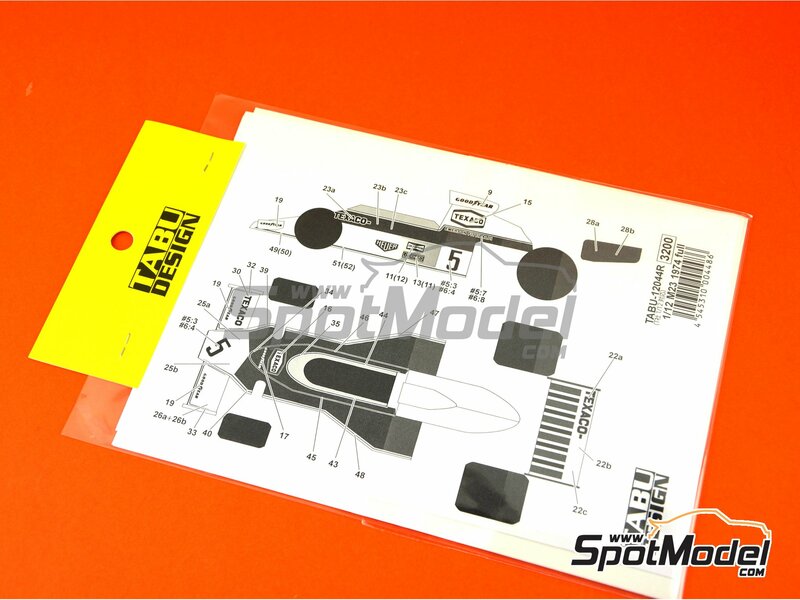 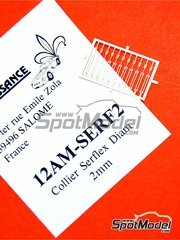 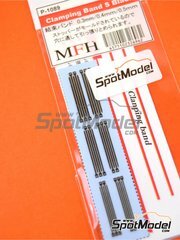 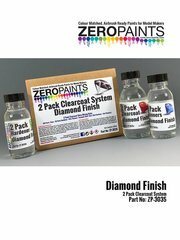 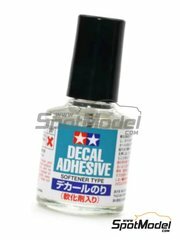 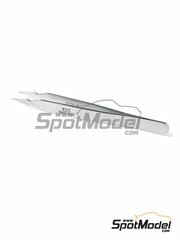 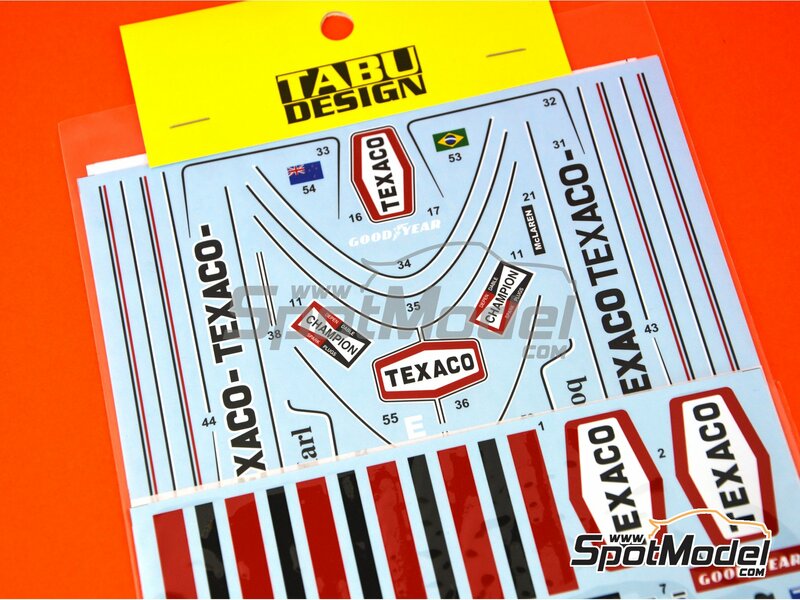 To be used with Tamiya references TAM12016, 12016, BS1216, TAM12045, 12045 and No.45. 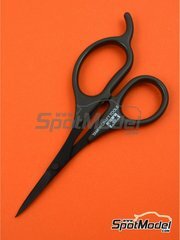 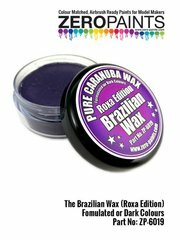 Package measures 140 mm x 220 mm x 1 mm (width x depth x height), weighting 16 g.